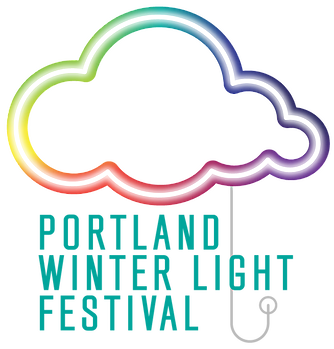 Join us February 1 and 2 for the Portland Winter Light Festival! 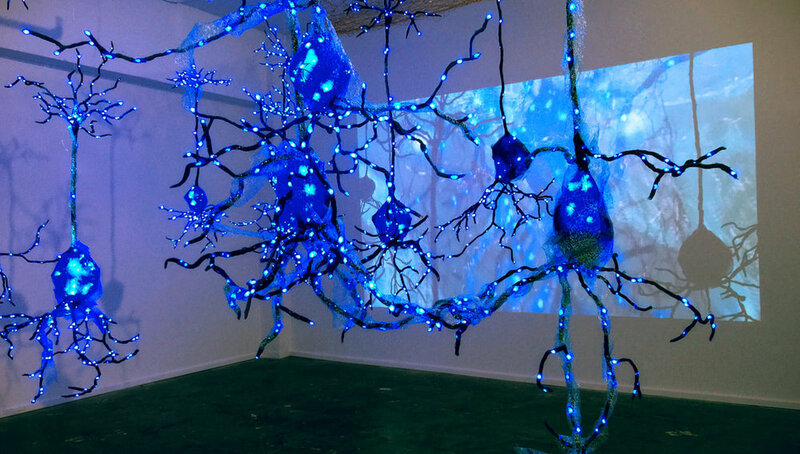 Artist Kindra Crick will show her light based installation "Illuminated Wilderness" at the Littman Gallery for the month of January 2018 and during the Winter Light Festival. The Portland Winter Light Festival is an outdoor event that celebrates winter and community through illuminated art installations, vibrant performances, stunning kinetic fire sculptures, and highly interactive activities for the whole family! Get more information about the Portland Winter Lights Festival on their website! Thank you to RACC for supporting and funding this project.